WHEN . RESULTS . COUNT. We are a commercial litigation law firm, with a strong focus on our creditors' rights and debt collection practice. 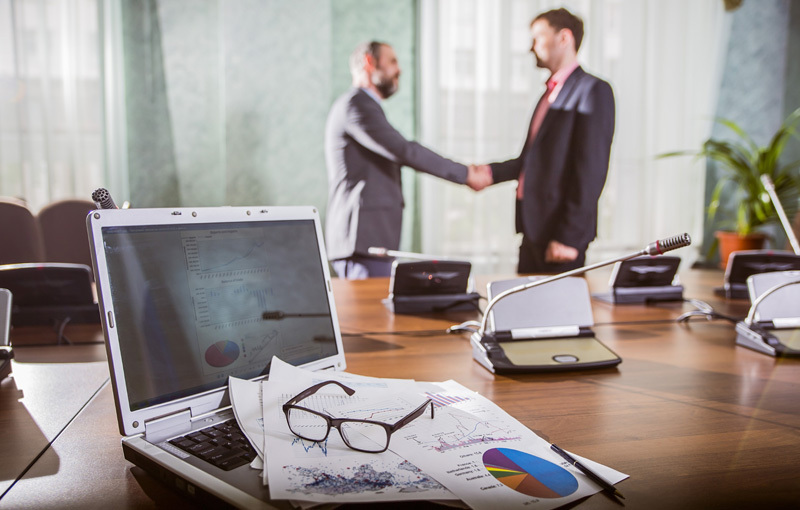 We have successfully represented everyone from large companies to small businesses and individuals alike. Prudence and forethought drive our strategy. A commitment to excellence drives our success. These principles have made Law Offices of Paul A. Humbert, P.L. 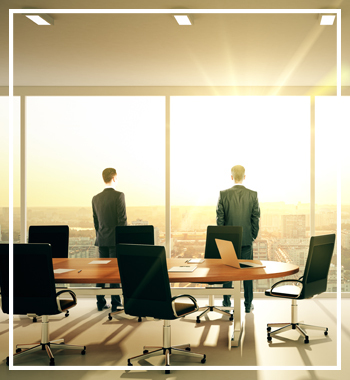 a leading creditors' rights law firm in South Florida. WELCOME TO LAW OFFICES OF PAUL A. HUMBERT, P.L. Law Offices of Paul A. Humbert, P.L. is a boutique commercial litigation law firm located in Miami, Florida, with a strong emphasis on our creditors’ rights practice. We represent numerous banks and other institutional lenders throughout Florida in the enforcement of judgments and other litigation matters. We also have the pleasure of serving many businesses and individuals throughout South Florida and beyond, who come to Law Offices of Paul A. Humbert, P.L. when they have pressing business litigation matters. Those in the know come to us for their most difficult and complicated creditor enforcement issues. Many people turn to us after their previous attorney has been unable to collect from a sophisticated or recalcitrant judgment debtor. Many judgments that have long since been written off have enjoyed successful recoveries once our firm takes over the file. At Law Offices of Paul A. Humbert, P.L., our singular focus is our clients. It goes without saying that no one wants to have to employ an attorney (unless of course you’re a Powerball winner getting some tax planning advice). But when the time arises that the call needs to be made, our clients can rest assure they are in good hands. We urge anyone that is considering using our law firm to contact us for a list of satisfied client referrals. We don’t have any interest in empty promises or slogans – our results do the talking. Law Offices of Paul A. Humbert, P.L. specializes in the collection of debt and enforcement of judgments. 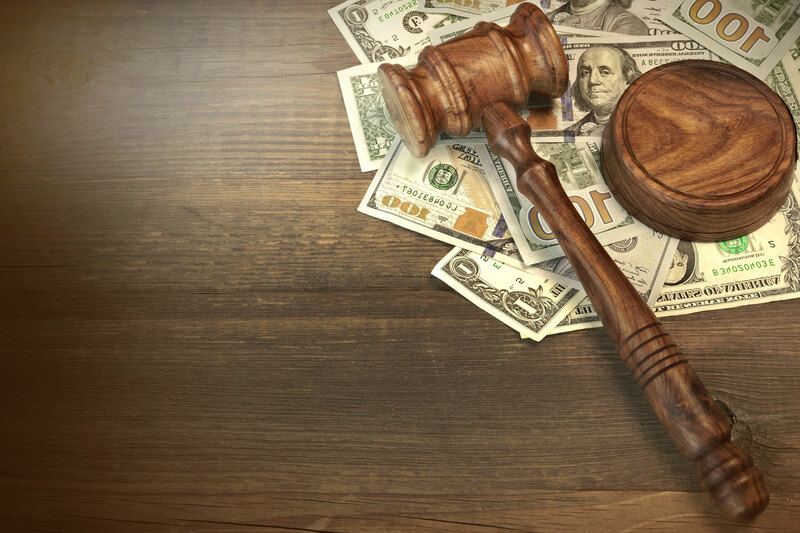 Our commercial litigation services will assist the client with anything from breach of contract to fraud disputes. Sometimes debtors file for bankruptcy, which makes it more difficult to collect your money. We can help with that. Attorney Paul A. Humbert, Esq. 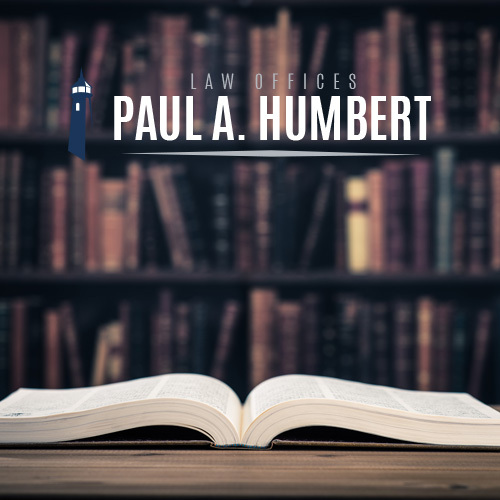 founded Law Offices of Paul A. Humbert, P.L. four years ago, after previously working as an attorney for a large commercial litigation law firm in Miami. Paul has established himself as a go to attorney in the field of creditors rights and debt collection. National and regional banks, private lenders, debt buyers, and other businesses all turn to Paul for his expertise in their most complicated litigation matters. Paul has successfully collected tens of millions of dollars of charged off debt throughout Florida for his clients. He actively represents banks in some of their most complicated commercial foreclosure matters involving multi-million dollar sums. His wide variety of litigation experience also extends to representation of fraud victims, credit damage litigants, and other aggrieved consumers and businesses alike.